Notes: • "First printing October 1978/10987654321" • Jacket art credited on the copyright page. • Subtitled "Masterpieces of Science Fiction Art" on the title page and the dustjacket. • Reprints over 300 full-color paintings, most from book covers but without the text. 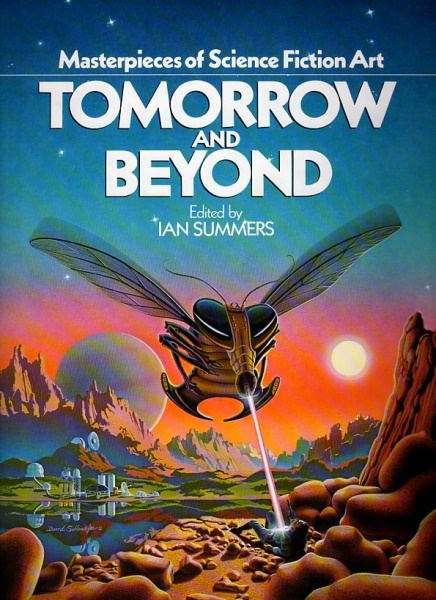 • This printing was also an offering of the Science Fiction Book Club in January 1979 at a discounted price of $9.98.